Prime Minister Shinzo Abe will conduct a much-needed reshuffle of his ministers today. The change in leadership aims to quell discussion of Abe’s Liberal Democratic Party’s scandals, and raise their dismal 36% approval ratings. Abe has struggled to maintain public trust amidst accusations of favouritism over government approval of a new veterinary school run by a friend, Kotoro Kake. Kake made millions of dollars through unexpected government deregulation and subsidies, fuelling rumours that funds may be kicked back to the LDP. Abe has also faced corruption accusations over previous land deals for a hypernationalist school group with ties to his wife. The incumbent LDP party was wiped from 57 to 23 of 127 seats in last month’s Tokyo Municipal elections, often considered a bellwether for national politics. Abe likely hopes to recover voters through a theatrical cabinet reshuffle. 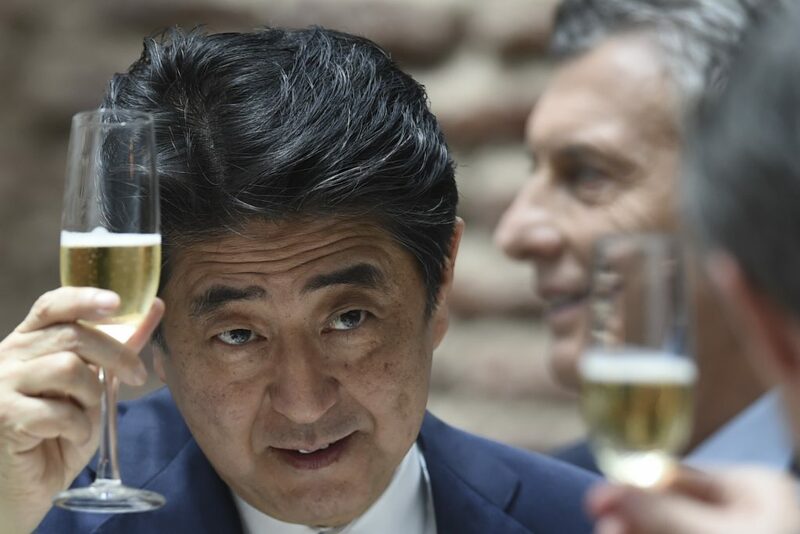 The changes will make Toshimitsu Motegi, previously the LDP policy chief, the new economic minister, focusing his work on “Abenomics” reforms to make Japan a “peerless global economy”.